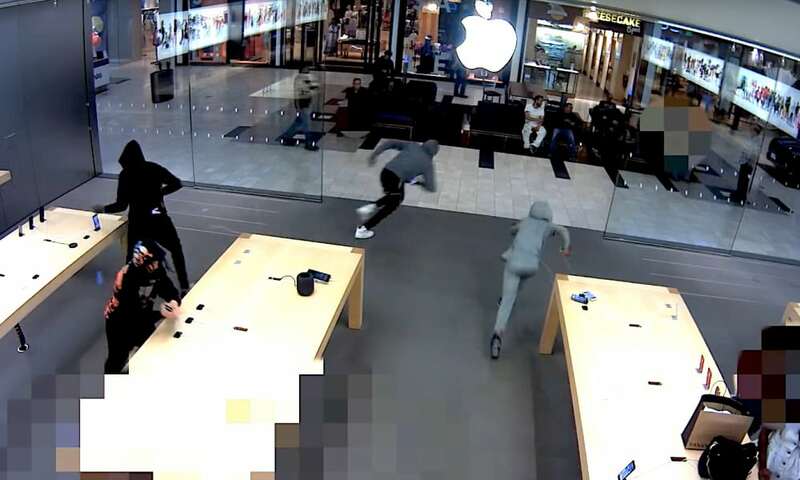 A band of five hooded thieves stole around $19,000 worth of new iPhones from an Apple Store in Suffolk County, New York late last week. 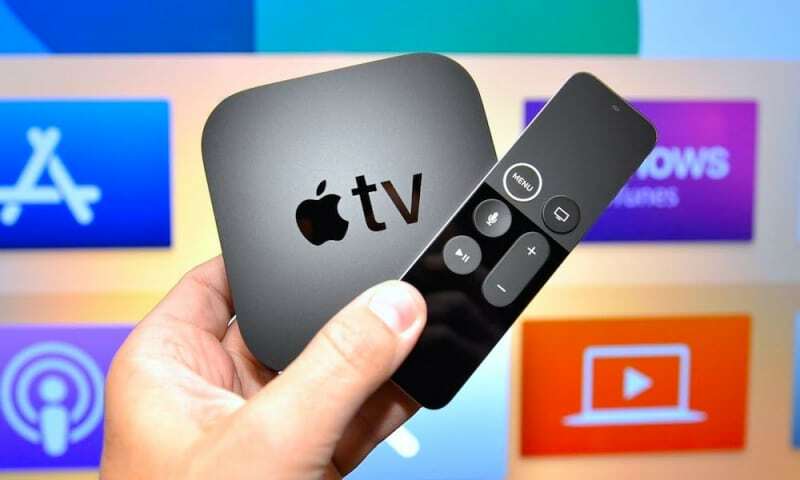 Around 8:20 p.m. on Friday, July 6, the five men entered the Huntington Station Apple Store located at 180 Walt Whitman Road and casually browsed the products. After about two minutes, the hooded thieves began to yank devices from their displays and fled the store. All in all, the gang of thieves made out with 21 iPhone 8 and iPhone X devices, valued at about $19,000 total, according to a Facebook post published Monday by the Suffolk County Police Department. Local authorities also posted a YouTube video of CCTV footage capturing the event, along with zoomed-in photos of the suspects. Suffolk County police are asking the public to help them in apprehending the thieves, urging anyone with information to contact them. Suffolk County Crime Stoppers is offering a cash reward up to $5,000 for tips that lead to an arrest in the case. Tips can be anonymous left by calling 1-800-220-TIPS, texting “SCPD” to 274637, or emailing authorities at this link. All texts, call and emails will be kept confidential, authorities said. Apple Stores have become a popular target for bandits, probably due to the relatively high cost of the products within. 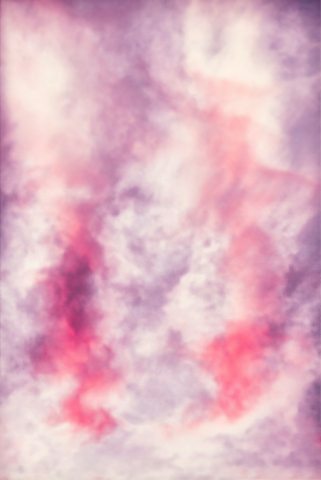 In 2016, a group of seven thieves carried out a raid and stole about $13,000 worth of iPhones from an Apple Store in Massachusetts. The Corte Madera Apple Store in California was also the target of two separate heists in 2016 and 2017. Police in Madrid managed to arrest a group of ten thieves that stole 24 iPhones by chewing through the security tethers in early 2017. And earlier this year, another group of thieves pulled off a caper at a Little Rock, Arkansas brick-and-mortar Apple location. They made off with about $22,000 worth of merchandise.